Walker’s plan for a one-time child tax credit and sales tax holiday is an election-year gimmick says legislator. 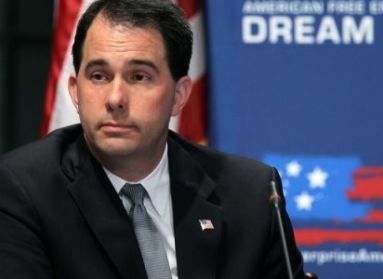 “The chickens are coming home to roost for Wisconsin Republicans. Seven years’ worth of their failed policies have finally caught up with them, so their last-ditch effort is to buy votes at $100 apiece. Well, I have news for Governor Walker and Republicans in the Legislature: you can’t buy our votes.